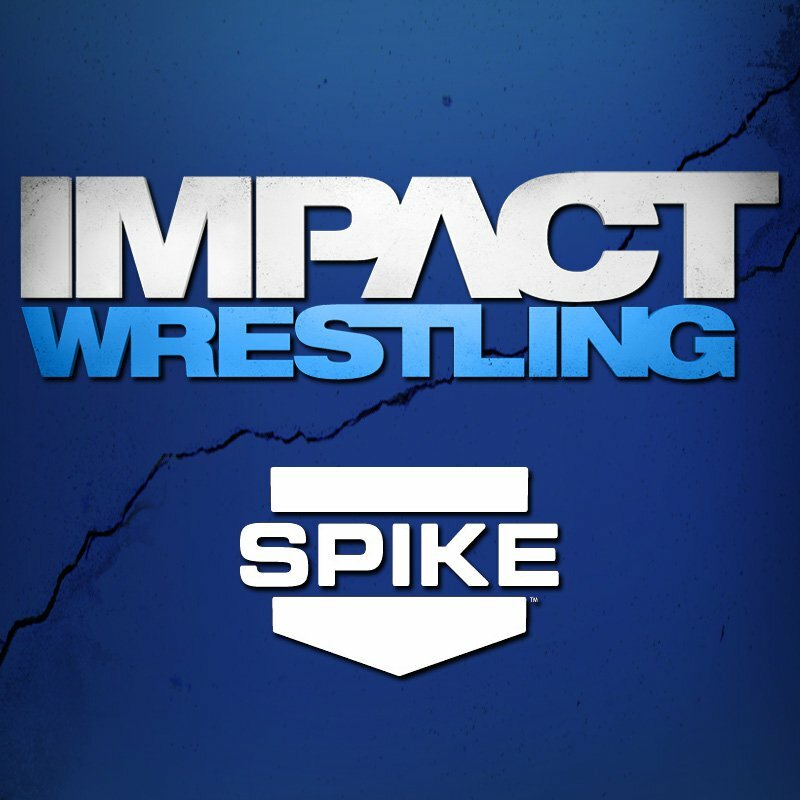 Between Sting’s return, Mike Knox’s “arrival” in the Aces and Eights and the X-Division title tournament, Impact Wrestling’s 2013 program started with a bang. The matches were solid and Hulk Hogan’s angle with Bully Ray is at least intriguing. As of right now, the company has found a way to weed out the mundane and keep the show moving at a brisk pace. The flow between in-ring performing and storyline is a nice one right now. Even the Knockouts matches and mini-angles don’t feel forced. All in all, this was a more than respectable opening to 2013 for Impact wrestling. James Storm vs. Frank Kazarian w/ Christopher Daniels: Storm was on the offensive early on in a routine, but fun encounter. Kazarian and Daniels worked the referee over several times, using distractions to get the upper-hand on Storm. But even after a TKO and some other high-powered offense from Kazarian, Storm proved to be resilient. A Last Call Super Kick later and Storm got the win. X-Division Title Tournament: Kid Kash vs. Christian York: A decent X-Division match filled with counters, near-falls and aerial maneuvers. York was in control for most of the match, but Kash was always a counter away. York got the win though after a counter of his own, reversing the backslide into his Mood Swing Neckbreaker for the win. TNA Tag Team Champion Hernandez w/Chavo Guerrero vs. Joey Ryan w/Matt Morgan: Hernandez was all over Ryan after Morgan said he was “injured” and couldn’t compete. Soon enough, Morgan was in the match and it was thrown out. Brooke Tessmacher and Mickie James vs. Gail Kim and Tara w/ Jessie Godderz: Typical face vs. heel tag match but an entertaining one, thanks to the antics of Godderz and good ring work. Kim and Tara used heel tactics to distract the referee and keep the pressure on Tessmacher, who did the majority of the selling. Once James got the hot tag, she earned the hard-fought win with her Spike DDT. Steel Cage: Kurt Angle and Samoa Joe vs. Devon and Masked Aces and Eights Member: Before the match started, Doc made sure Kurt Angle was locked out, leaving Joe with the masked man and Devon. Joe was resilient though and held on through the early going. Once Angle was able to get in the ring, the match changed dramatically. Angle quickly hit a slew of moves, but Doc was able to again take Angle out of the equation. With all four men out of energy and Angle bleeding from his forehead, Angle found some extra gas and nailed Devon and the Masked Aces and Eights member with German Suplexes. Soon enough, the masked man was hit with some kicks from Joe and an Olympic Slam from Angle for the win. After the bell, the entire gang hit the ring and Joe and Angle were utterly destroyed. The fans screamed for Sting and they soon got their wish. Bat in hand, Sting began to clean house and another member of the gang’s mask was soon removed. It was former WWE star Mike Knox.